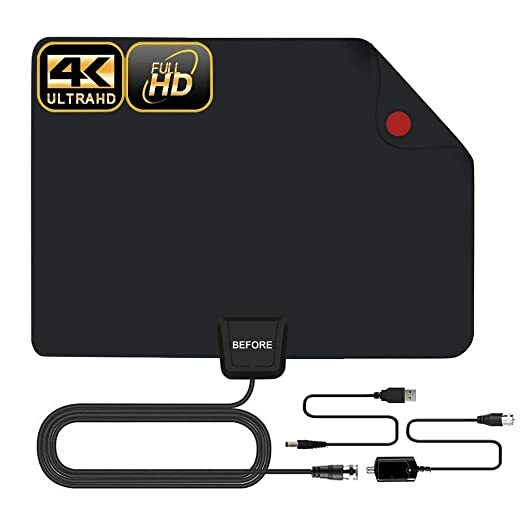 Amazon.com has 60% off amplified TV antenna. Pay only $9.60 with the coupon code SHUOXFJN. Original sale price is $23.99. The code will expire on 2019-2-11.